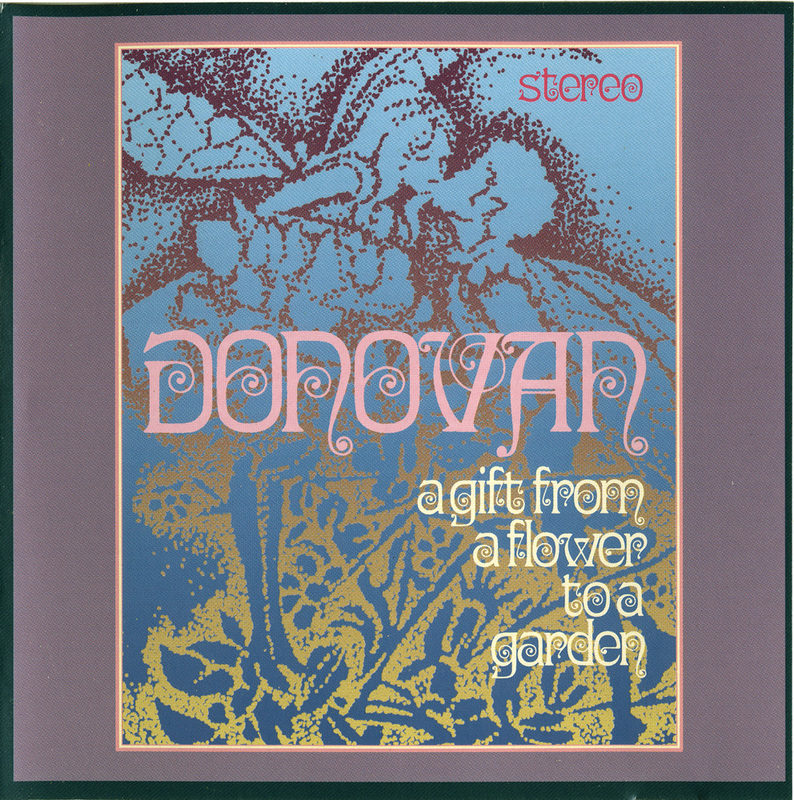 Separately released in the U.S. as the pop record from 1967's double-LP A Gift From a Flower to a Garden, Wear Your Love Like Heaven stands on its own as one of the brightest, most pleasant works Donovan ever recorded. The title track and "Oh Gosh" were the only nods to the charts (and, tellingly, the only songs produced by Mickie Most). 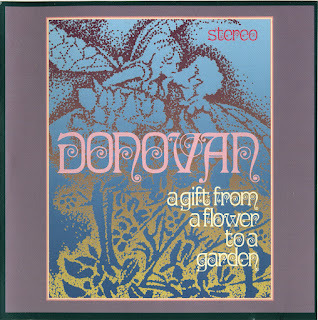 For once in Donovan's career, the remainders far outshone the singles, with brisk, breezy productions and the thoughtful playing of an actual band behind Donovan -- usually just bass, keyboards, and soft, whisking drums or bongos. Donovan's voice is better than ever, playful and unassuming on romps like "Mad John's Escape," "Skip-A-Long Sam," and "Oh Gosh," while expressive and controlled for the slower material. He also makes evocative folkie nostalgia work much better than it should on "Sun" and "Little Boy in Corduroy," helped by the breathy flute playing of Harold McNair. 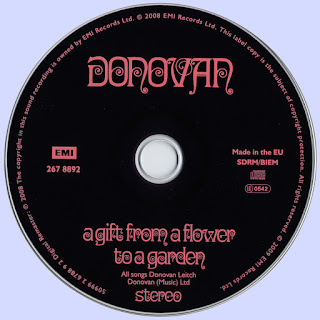 The second American LP released from the British two-record set A Gift From a Flower to a Garden, For Little Ones is almost wholly an acoustic-guitar work, with only a few touches of brushing percussion, flute, and harmonica. Donovan frames his long-ago fairy tales with an appropriately faraway yen to his voice, and the songwriting is influenced more by Lewis Carroll and Childe ballads than Bob Dylan. There's a pronounced air of sadness to many of these songs, so small children may grow uneasy by "The Enchanted Gypsy" or "Widow With Shawl (A Portrait)." Donovan's childlike sense of humor also comes through, however, including the irresistible closer "Starfish-On-The-Toast."